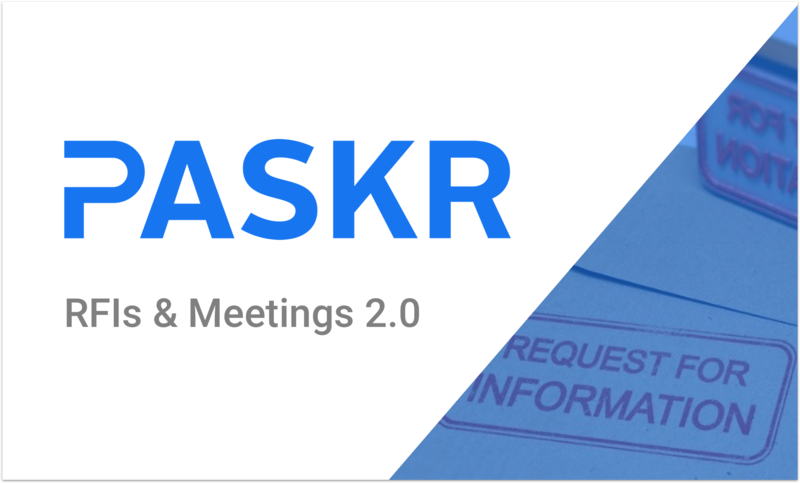 Over the last 6 months, we've have been quietly and not so quietly ( 👀 Submittals, RFIs, Daily Logs) making major upgrades to the PASKR - Construction Management platform. The feedback thus far has been outstanding with very few hiccups along the way. Well, today, I am happy to share with you a sizzling (🔥) sneak peak of a few new looks that will be rolling out in January 2019! Our new Global (Portfolio) Dashboard will be the new landing page after you login to PASKR. 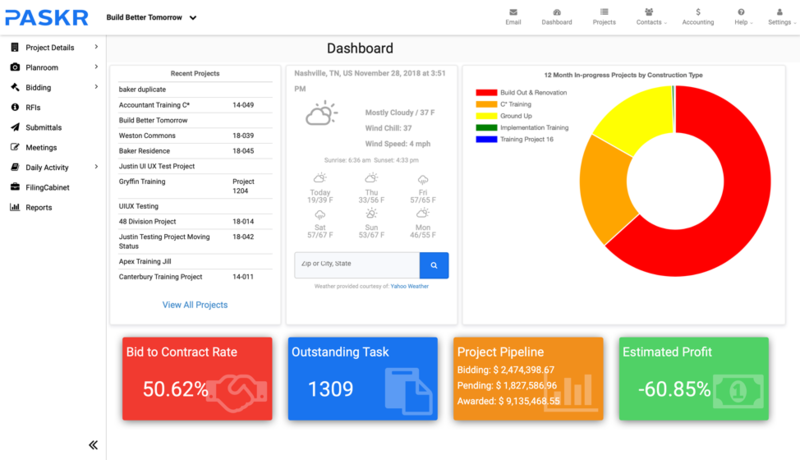 It gives the executive team a few snapshots of the overall health of the company's projects all on one screen, along with a list of your projects and the current weather. 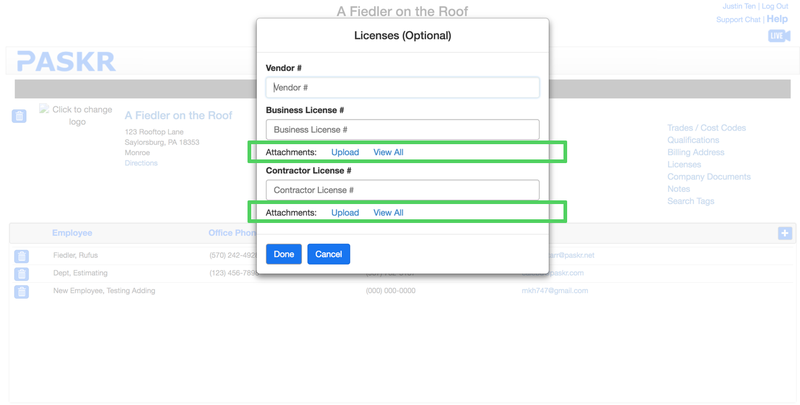 We have reworked our top navigation menu bar to give you a new, smooth way to access Projects, Emails, Contacts, the Help Menu, and your site Settings. Settings now contains "Administration" and your "Company Settings"
We've done away with "Project Statuses" - your list of projects will show the top 10 most currently accessed or you the option to sort and search. We will be updating to a Left-Side Menu, which takes the place of the old "Tasks" and "Filing Cabinet". You will now have the ability to select a Task and then the project you wish to jump into. Project Details will now include "Project Information" and the "Project Dashboard"
Job Costs will now group your "Purchase Orders" and "Subcontracts"
Changes will include "RFP's", "Phases", and "Change Orders"
Daily Activity will include the "Project Schedule" and "Daily Logs"
Closeout will includes "Warranty Letters" and the "Punch List"
Our team has poured hundreds of hours into this project and we can't wait for it go live and share it with the hundreds of thousands of you Construction Professionals who rely on us everyday.